The AHS has updated their guidelines to address prevention, testing, and treatment of heartworms. Heartworms have been diagnosed in all 50 states, but the risk of transmission varies considerably. Veterinarians should weigh the relative risk of heartworm infection when making specific heartworm prevention recommendations to clients. Recommend year-round prevention with a macrocyclic lactone preventive for all pets. Take practical steps to limit mosquito exposure (e.g., keeping pets indoors during peak mosquito times and eliminating standing water where mosquitoes can breed). If mosquito proliferation and the presence of heartworm-positive animals means the risk of heartworm transmission is high, consider adding a mosquito repellent/ectoparasticide seasonally or year-round. Don’t rely on repellents alone to prevent heartworm disease. The practice of heating serum samples prior to antigen testing to unmask blocked antigen has been the subject of multiple scientific studies designed to determine optimal heartworm testing methods. Rely on antigen and microfilaria testing for routine heartworm screening. These tests are highly sensitive and accurate. Because heat treatment is contrary to labeling for in-house antigen tests and may interfere with the accuracy of certain blood tests, don’t heat-treat samples as part of routine screening. Consider heat treating a patient’s serum sample if clinical infection in the absence of a positive antigen test result is suspected. The goal of heartworm treatment is to kill adult worm infections with minimal complications while stopping the progression of disease. Alternative, nonarsenical-based treatment protocols have been studied to guide management of dogs that aren’t candidates for melarsomine treatment; however, the treatment protocol recommended by the AHS includes pre-treatment with an ML and doxycycline, following by a month-long waiting period, then 3 doses of melarsomine on days 60, 90 and 91. Waiting until day 60 to start killing the adult worms with melarsomine allows time for Wolbachia surface proteins and other metabolites to dissipate, as well as time for the heartworms themselves to wither. 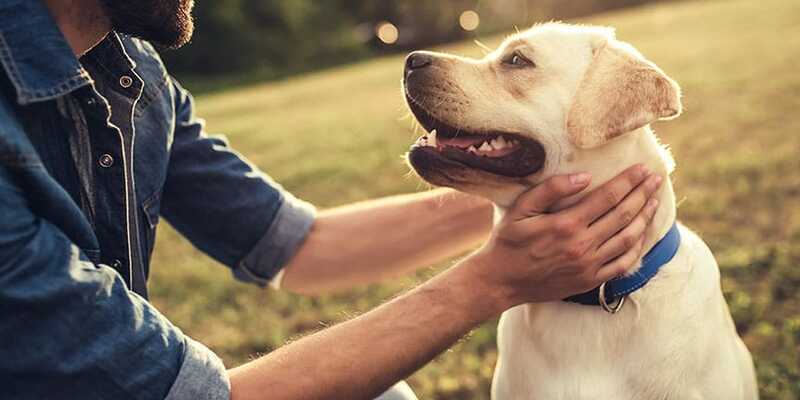 While non-arsenical treatment protocols have their place for a small percentage of dogs, it can take much longer to kill adult worms, during which time heartworm pathology and damage can progress.